Police know who he is, but the search continues for a suspect wanted in the stabbing death of a Burlington Coat Factory security guard at Potomac Mills Mall in Woodbridge. WASHINGTON — Police know who he is, but the manhunt continues for a suspect wanted in the Saturday stabbing death of a Burlington Coat Factory security guard at Potomac Mills Mall in Woodbridge, Virginia. 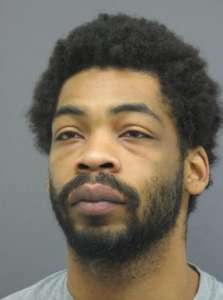 Jamel Kingsbury, 35, of no fixed address, is wanted for the murder of Larry Donnell Drumgole, 44, of Caroline County. Sgt. Jonathan Perok of Prince William County police said Kingsbury was identified as the murder suspect after reviewing surveillance footage by officers who had gone out on an unrelated domestic call earlier on Saturday morning. “Responding officers that went out that morning were some of the ones that responded to the initial stabbing,” Perok said. He said the description of the subject in the domestic call matched the man in the store surveillance video. Perok said that at about 2:30 p.m. Saturday, two store security guards attempted to stop Kingsbury at the store’s exit because he was suspected of shoplifting. “Then a struggle ensued into the parking lot, and during that struggle, our victim was fatally stabbed,” said Perok. The other security guard was not hurt. Kingsbury took off and has not been seen since. Perok said Kingsbury is described as black, 6 feet 2 inches tall, about 190 pounds with black hair and either green or brown eyes. 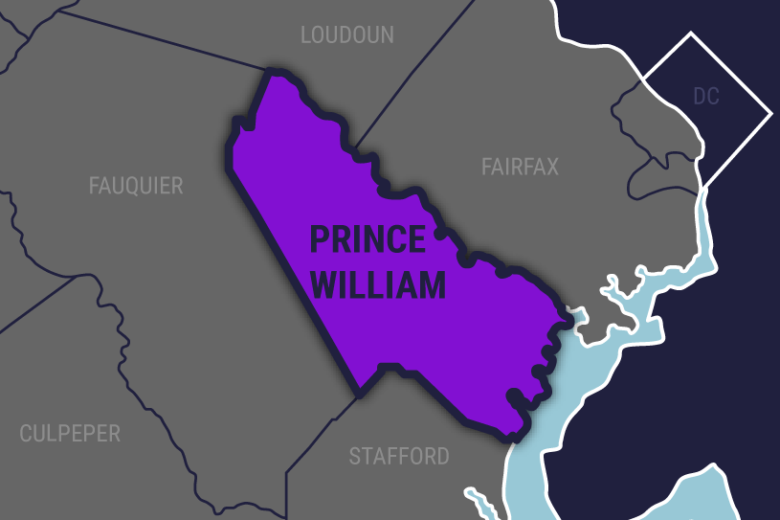 This is Prince William County’s third homicide of the year. If you see Kingsbury or have information on his whereabouts or witnessed the crime, please call police at 703-792-6500 or Crime Solvers at 866-411-TIPS. Editor’s note: This story has been updated to correct the area where Larry Donnell Drumgole was from.